When Nokia announced the new Nokia Lumia 925, the also announced some new software for the handset which is called Nokia Smart Camera, and Nokia also announced that this software will be headed to other Nokia devices in the future. 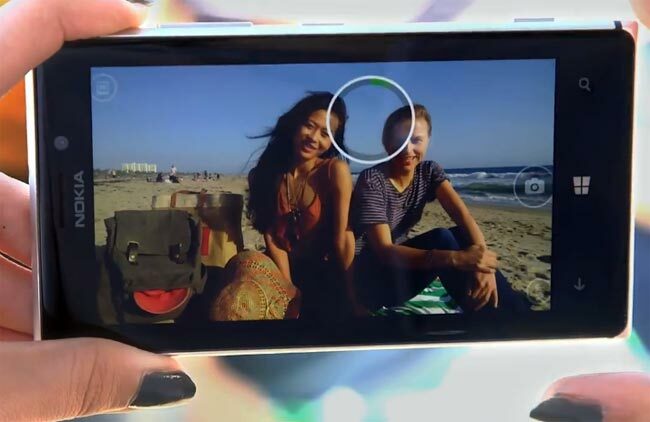 Have a look at the videos below which show off a number of features on the Nokia Smart camera software, which is designed to deliver better low light performance and noise reduction. As yet Nokia have not said when they will release the Nokia Smart Camera software for existing Nokia Lumia devices, it will come in the form of the ‘Amber’ software update and we can expect it some time this summer.